John F. Kennedy, December 14, 1962. 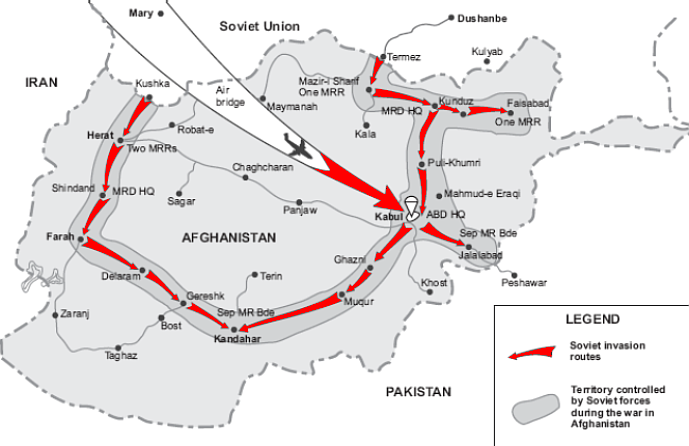 In attempt to influence the region and expand their southern empire the Soviets invaded Afghanistan in 1979. Puppet leaders were put into place by the Soviets. 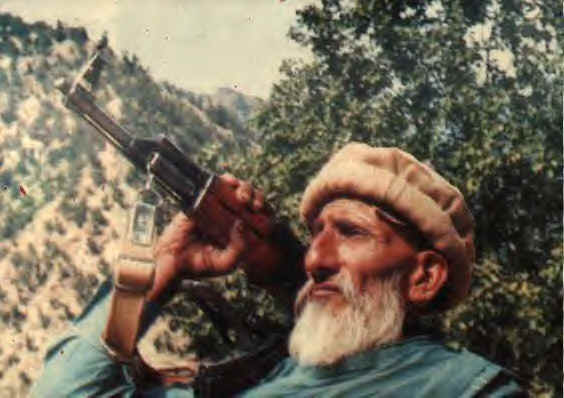 The first was Karmal followed by Najibullah. 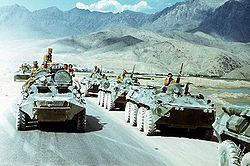 They were opposed by the Mujaheddin and the Soviets withdrew due to close bankruptcy. During this time they were accused of practicing inhuman types of warfare- an example being using mustard gas.